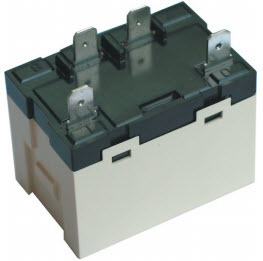 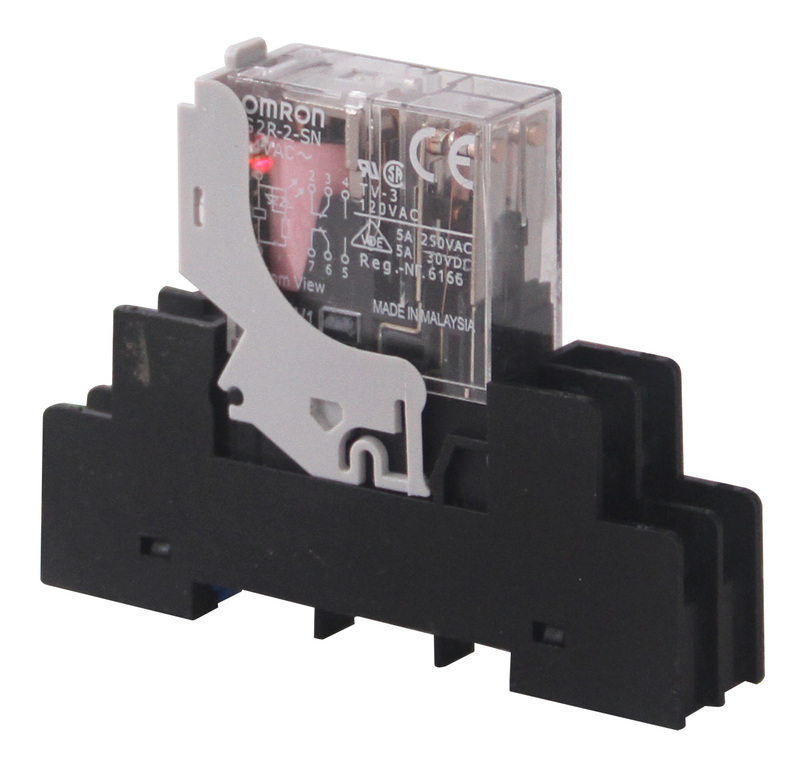 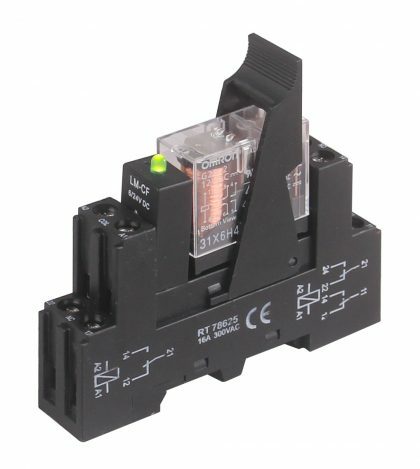 Omron G2R Relay - Temco Controls Ltd.
Omron General-Purpose Relay available in SPDT and DPDT with either AC or DC coils. 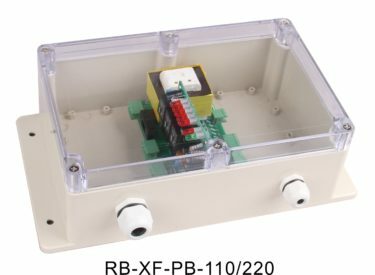 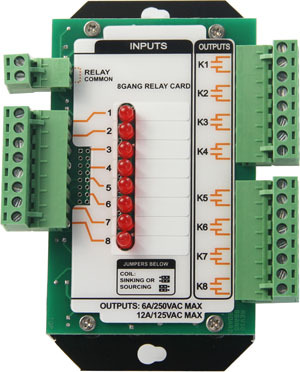 It comes with a pluggable base for easy din rail mounting and fast swapping of relays in the field. 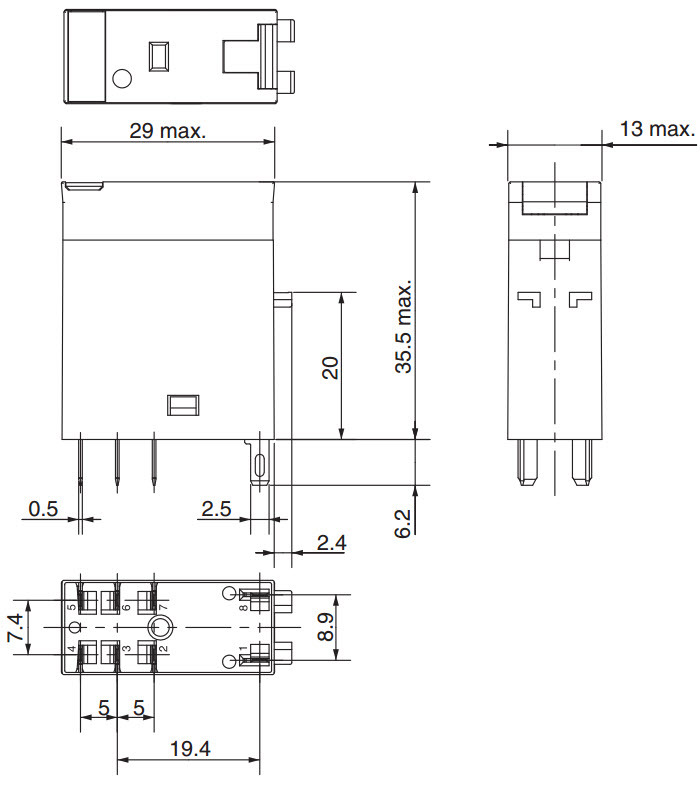 The narrow width allows for high density i/o in controls cabinets. 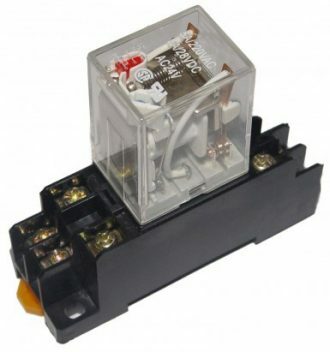 The LED indicator on the low voltage coil provides handy indication of the relay status.All of the prices below are for the relay with LED option and the din rail base included.